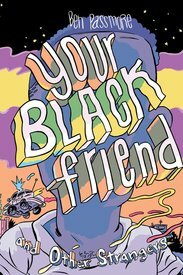 One of 2017's best selling small press comics here at Copacetic, Ben Passmore's Your Black Friend is now the "title track" in this 120 page full color, hardcover collection. 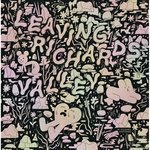 Within these pages readers will also find works previously published by The Nib, VICE, and the As You Were anthology, along with brand new and unreleased material. Anyone not already familiar with Passmore and his work should take a moment to learn more about this New Orleans-based creator – and take a peep at his vibrantly colored comics – on his "super-professional portfolio website", HERE. Passmore's work strives to provide a much needed perspective on life in these United States and is well worth checking out.